Is normal water safe to drink? Normal water filtered through an RO system is safe. Scientifically speaking, normal drinking water has a pH of 7, which is neutral. But with our present lifestyles acidity in our body has increased dramatically. Alkaline water with a higher pH of 8 or 9, helps to neutralize acids in our body. Why you should drink alkaline water? 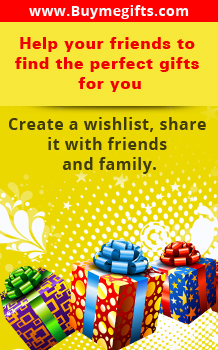 It helps in weight loss and has positive effects on the body weight. It can enhance hair health and promote growth. It can aid in the treatment of skin diseases like eczema and psoriasis. Helps in the reduction of glucose, cholesterol, and triglyceride in blood. It neutralizes stomach acid and relieves the symptoms of acid reflux and heartburn. Contains various minerals like magnesium and calcium which are important for healthy bones. Contains antioxidants that help prevent the growth of cell damaging free radicals. It can neutralize acidity which can help in cancer treatment. What makes alkaline water so important ? It is rich in alkalizing ingredients like calcium, silica, potassium, magnesium, and bicarbonate. These facts make alkaline water an ideal choice for any human being. Besides, this kind of water contains a molecule which is smaller and more readily absorbed by body cells, which helps human body to re-hydrate quickly. Are you ready to drink good quality alkaline water every day! Hexapure works by the process of electrolysis, where water is passed through electrically charged plates, which separates water into two streams. One stream which is rich in hydrogen ions is called acidic water, and the other is rich in hydroxyl ions, which is called alkaline water. People drink the alkaline water for its health benefits. 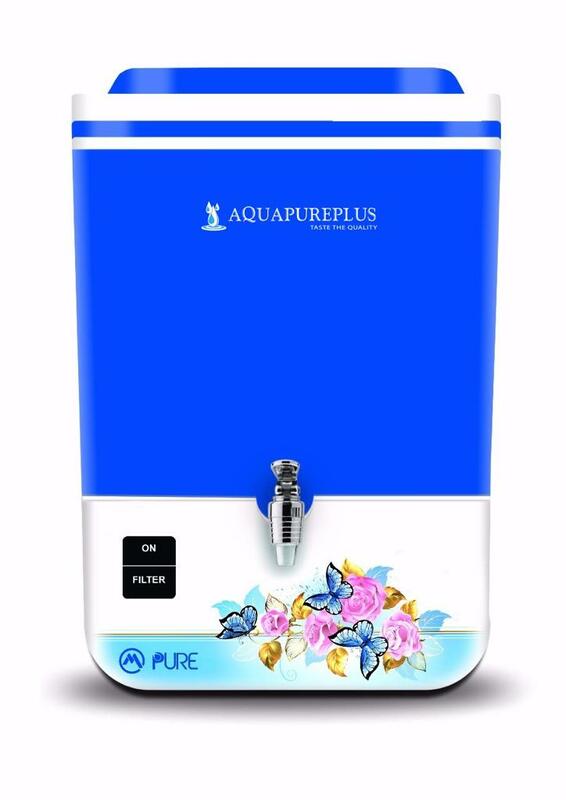 Besides, Hexapure is armed with the versatile reverse osmosis system which uses a semipermeable membrane to remove ions, molecules and larger particles from drinking water and the mineral guard retains essential minerals in the water. 10 stage purification system helps to eliminate all kinds physical impurities, chemical impurities such as chlorine from water.